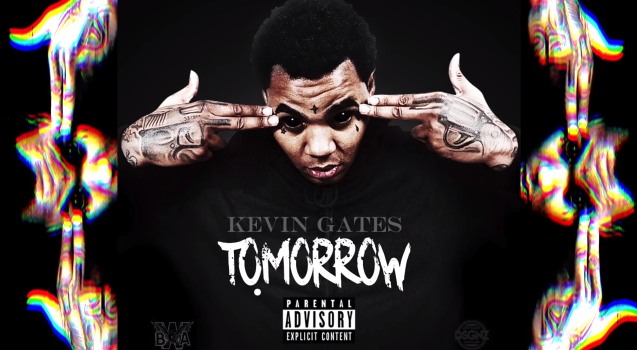 Kevin Gates drops off "Tomorrow." Kevin Gates is touring for the second leg of his #IDGT tour, and, keeping his tagline alive, he's been consistently dropping new music while on the road. After giving us the more melancholy "Kno One" a few weeks ago, he brings the energy back up on his latest release "Tomorrow." This is the Baton Rouge rapper in his element, in the vein of "Don't Know" and "Out the Mud." 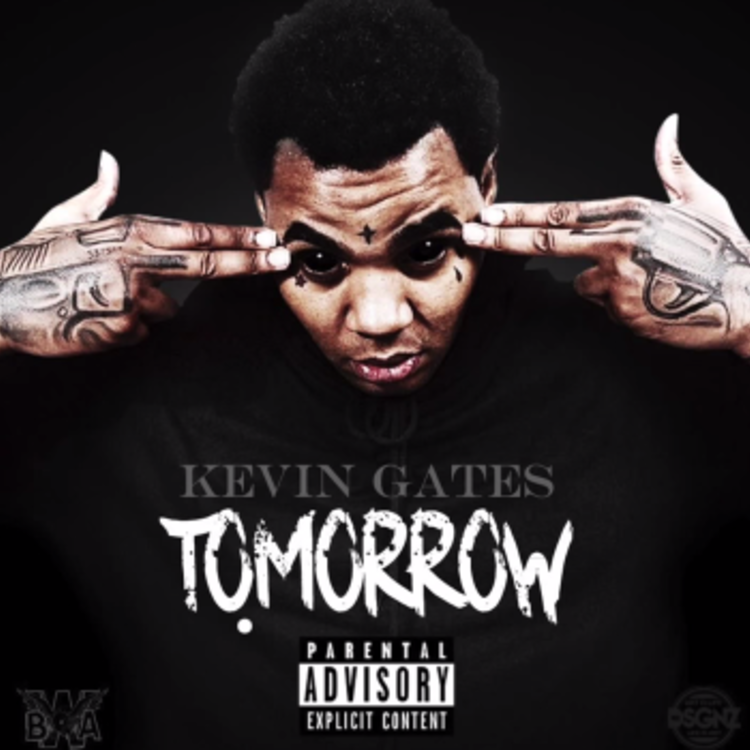 Gates delivers a strong hook, with quick-flowing rhymes about street life and lessons. If you missed his free project at the end of May, Murder For Hire, download it here.